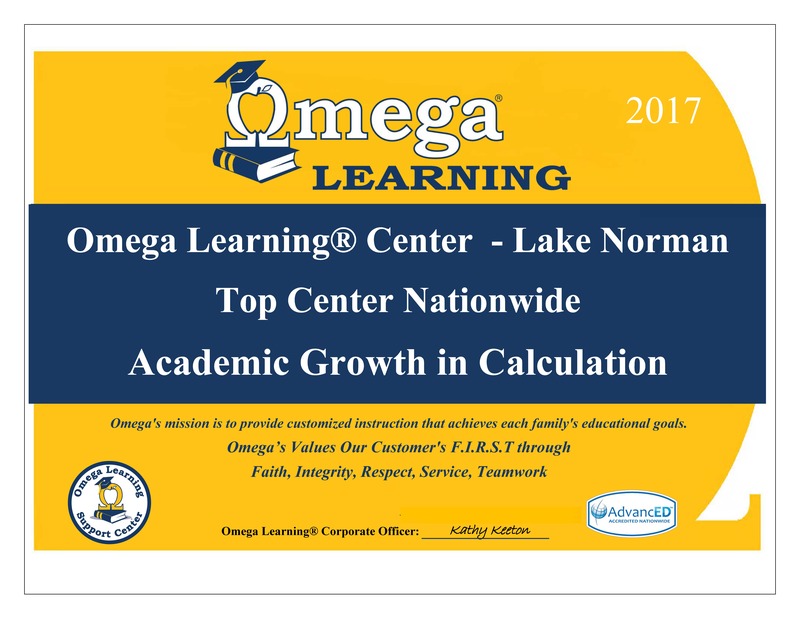 Omega Learning® Center - Lake Norman provides AdvancED accredited tutoring and test prep programs with certified teachers in Huntersville, NC and Mecklenburg County for all K-12 school subjects. Omega offers a variety of tutoring programs targeted to strengthen math, reading, and writing skills. MyStudyStyle®, Omega's learning style assessment, determines your student's primary learning style (Auditory, Visual, or Tactile) and helps our tutors customize instruction. Omega's certified teachers employ our trademarked AIM Tutoring System® and OutpAce® curriculum to fill skill gaps and build critical-thinking skills. 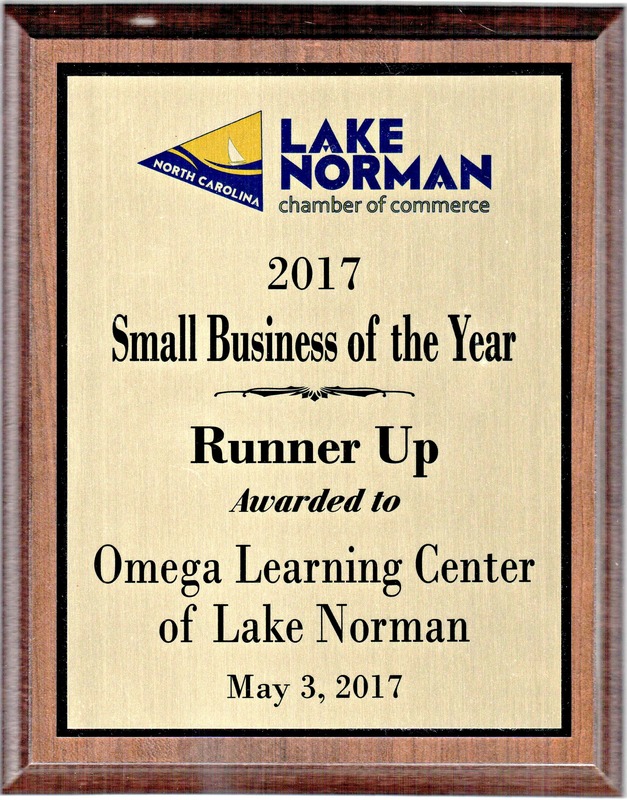 Omega Learning® Center also offers the industry's most comprehensive SAT* and ACT* test prep programs.